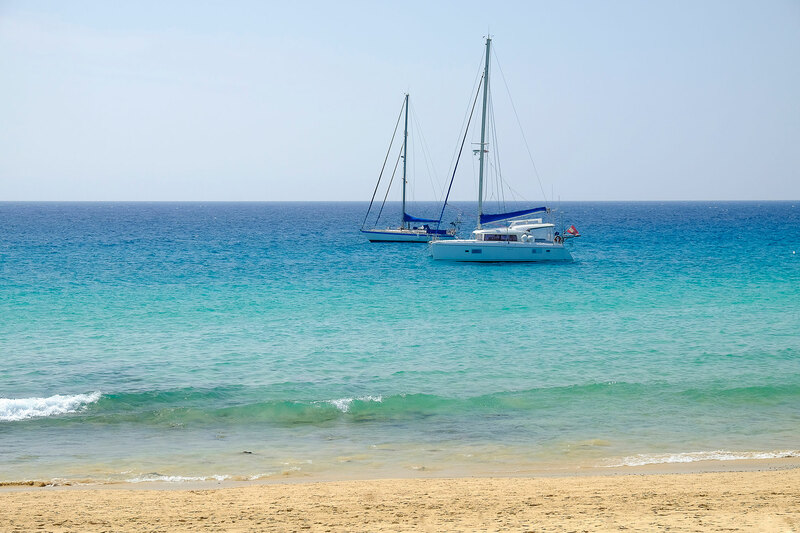 Amongst all of the festive fun at the Hotel Jardín Tecina, you might want to take some time out to experience some of the island’s many water sports. You can explore all of the marine life from turtles to pilot whales, or you can just soak up the sun on one of the many beaches. There are up to 30 locations on the island where guests can go to do some diving. With a large number of marine life, the islands can be the perfect place to explore beneath the waves. There are Bottlenose dolphins and pilot whales to keep an eye on and you can truly experience some of the flourishing wildlife that lives in this part of the Atlantic Ocean. This is perfect for any photographers who would like to get a close-up look of the amazing underwater views. 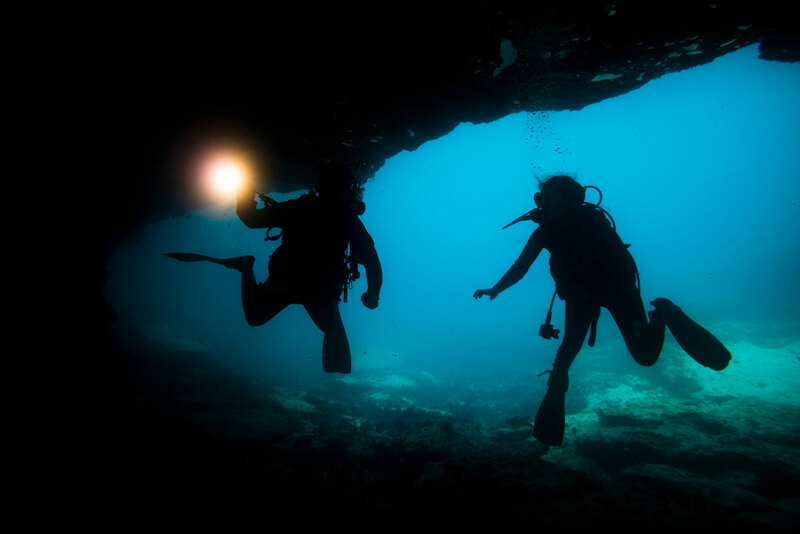 If you are a more experienced diver then there are drift dives, caves and deep rifts where you can test your skills. Traditionally, surfing is practised as a hobby for many of the natives of La Gomera and the other islands. There are many surf schools that are available to guests, offering a range of experiences for beginners and experts. A variety of competitions are also held for natives, during which you can watch them show off their skills and pick up tips. These competitions have a range of categories including waves, slalom and race courses. 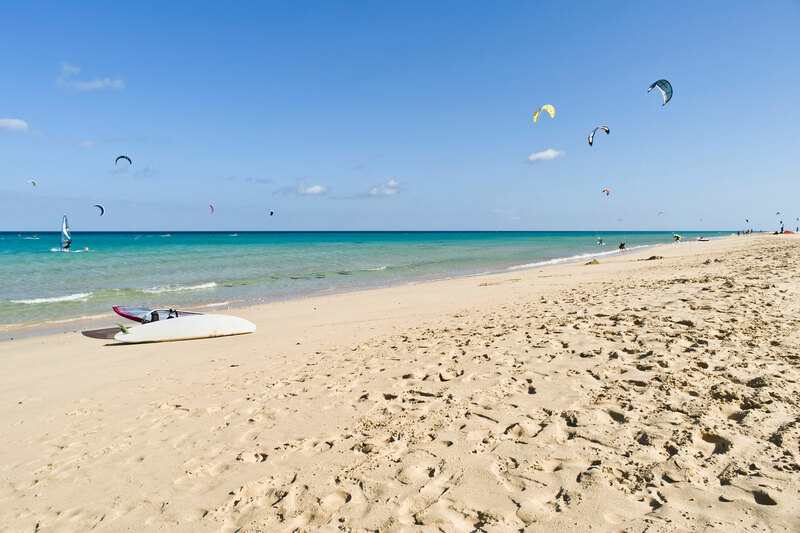 Recently, windsurfing and kitesurfing have become more popular within the local area. A lot of the surf schools will offer windsurfing and kitesurfing lessons too. If you would like to relax and still explore the seas, you can get on a speedboat and head down to one of the many remote coastal areas. If you want to be more active then you can adventure out on one of the yachts that are available. You can adventure wherever you would like to, finding the best spots to have a swim. There are also offshore fishing competitions that are open for entry. 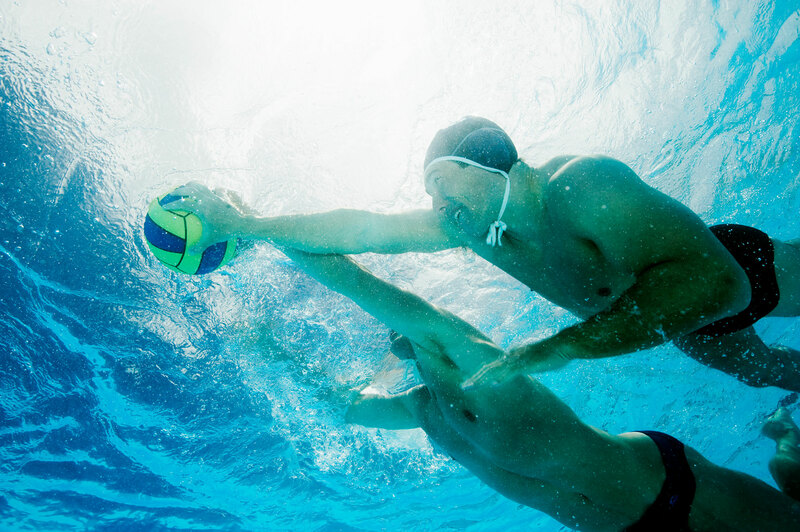 On the islands, you might get the chance to try and improve your water polo skills. With a team that competes in the National Spanish Water Polo League, the sport is practised by many of the locals. The best part about water polo is that you can practice it in the pool at the hotel, so you don’t have to head down to the beach to get stuck in. If you would like to experience any of these water sports or just relax in the sun, remember to book a holiday at the Hotel Jardín Tecina. We have some amazing early booking offers so call us on 0800 035 0704 to book your adventure.